The Dock Outfitters is your premiere waverunner rental provider on the Jersey Shore. Located in beautiful Seaside Heights, New Jersey, just a short drive from Northern New Jersey, New York, and Philadelphia. 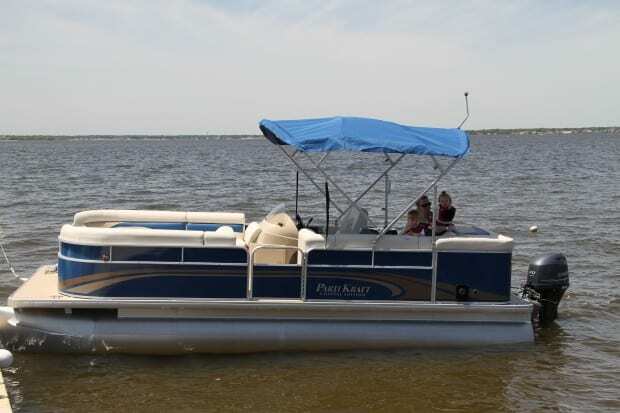 When you are looking for the best waverunner rentals at the Jersey Shore, our fleet of new Yamaha Waverunners is the best around. If you have never had the opportunity to ride waverunner, it’s an experience you won’t want to miss! We offer 30 minute or 1 hour rentals (subject to availability) and can accommodate larger groups upon request.